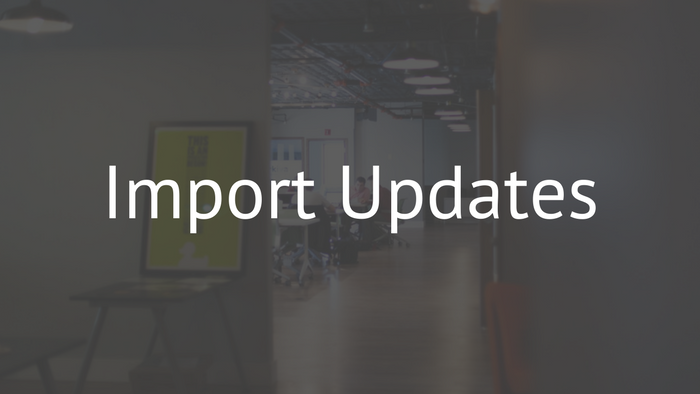 Following our Workflow updates, today we're releasing several awaited updates to the Fusioo data import system. 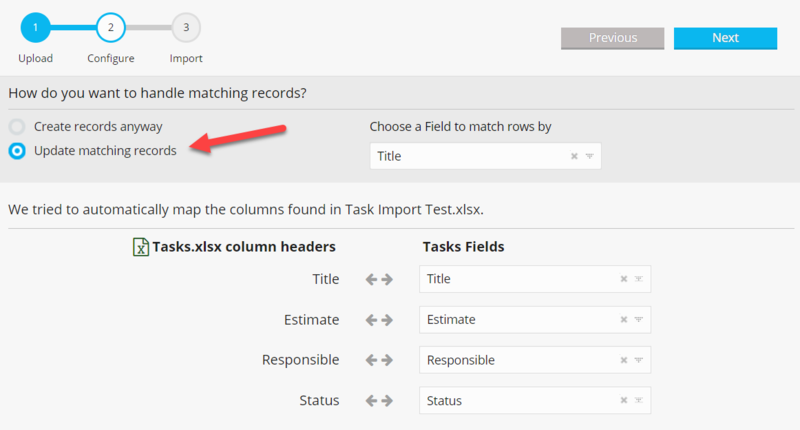 From today, you can use the Fusioo Import tool not just for importing new records, but to also update existing records. To update existing data, you will need to match records using an existing Field. 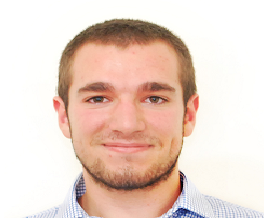 Keep in mind that the import system uses case-sensitive matching. One of the biggest challenges when importing new data was that you needed to go back and forth to make changes in your App structure and your new data. From now onwards, the import system will identify the required App changes and offer you options to adapt your App structure to fit your new data. 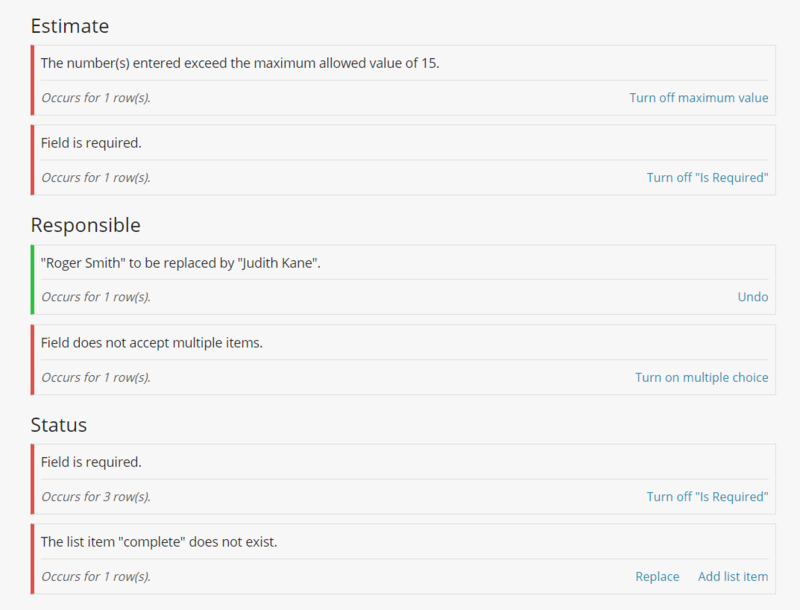 For example, you will be able to create new list items on the fly, assign empty/incorrect values to existing list items, remove the required option if necessary and much more. We have also been working on fixing small issues that are continuously brought to our attention.